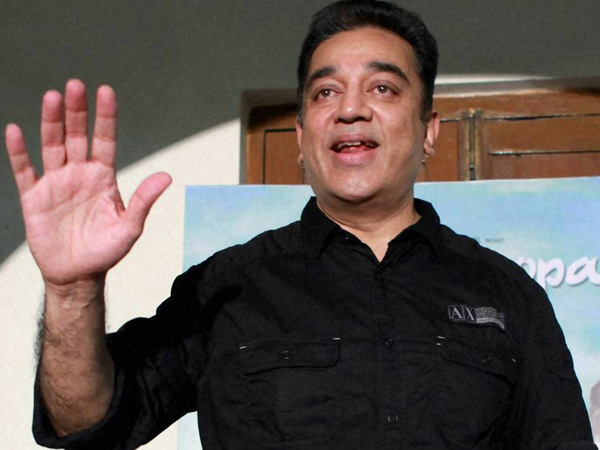 Hand Readings of famous people: Is Kamal Hassan suited to a political career? You can check out his hand photos here and here. 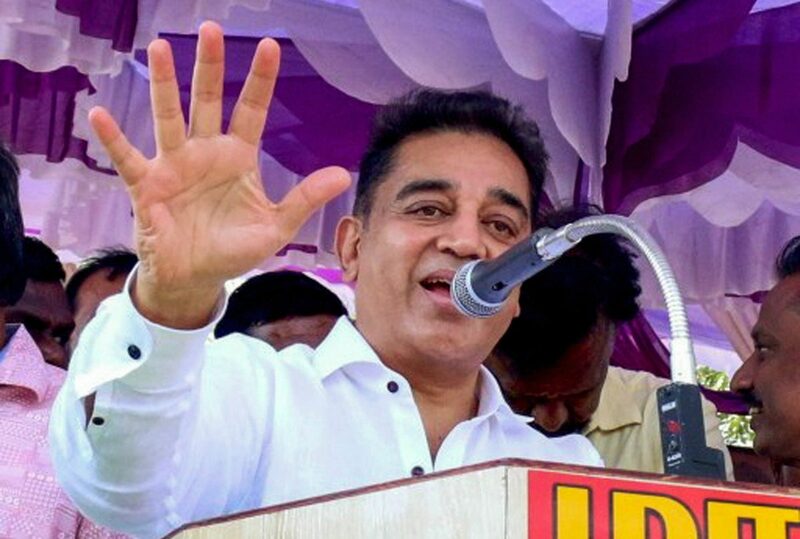 These signs together show that Kamal Hassan is an emotional man, at times volatile (although this has decreased in his current personality). He is ambitious, creative, and can be exacting because of his attention to detail. His creativity, in fact, is of a higher level than is seen on most people’s hands, and this includes even amongst other creative people. The artistic side has a highbrow quality to it, which means that his abilities are at a higher plane, lifting him above the humdrum aspects of life. In fact, everyday routine could stifle something inside of him. The best part is that he also has a business-like approach due to which he would be able to harness this creativity to make money for himself. He is likely to rebel against any type of conformity and his personality is such is that he will do what he wants and will not care what people think. This reluctance to ‘fit in” can make it difficult for him, and definitely difficult for others. Combined with the lack of belief, this can result in him having far fewer personal barriers than the average person. This can mean changeability as well and lack of consistent thinking. Ego is also present and at times overconfidence in future outcomes. Risk taking ability is high. While his creative side prevents him from being materialistic, he enjoys his pleasures. He has strong will power and determination. However, he is not really suited for a political career because he is too straightforward. He will find it difficult to handle the manipulation and machinations that are so typical of politics in India. 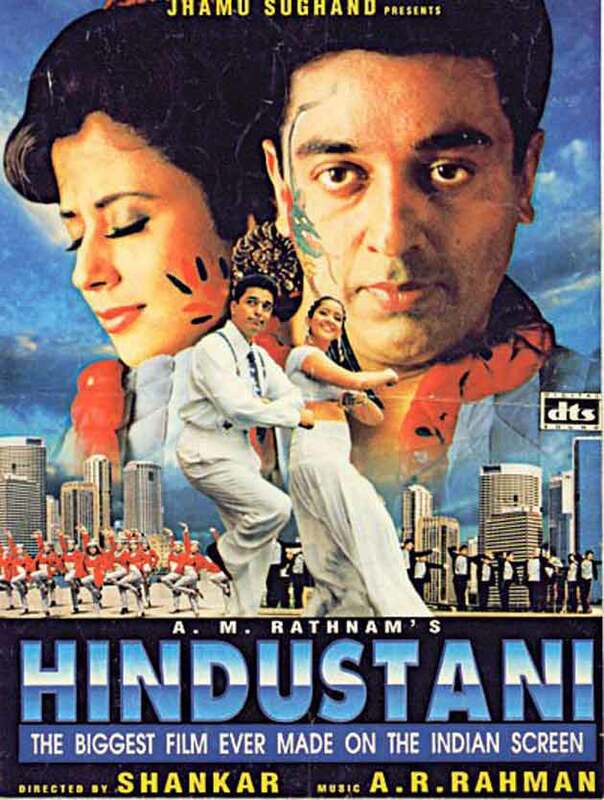 It can lead to a lot of heartburn, especially as with Kamal Hassan, emotions run high. How well he copes depends on how well he can adapt. 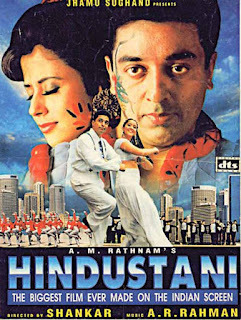 You might also like to read about Rajnikanth's Handreading or the famous Telugu move actor Prabhas Raju Uppalapati or actors from Bollywood or Hollywood or South India. My personal opinion is - movie actors should keep out of politics. Unless they want to lose their hard-earned money. I think their craving for fame gets so much that they just don't want to retire!